Scott Dunham was born in 1958 in Brattleboro, Vermont. He received a B.S. in Electrical Engineering from Cornell University in 1979, and M.S. and Ph.D. degrees in Electrical Engineering from Stanford University in 1980 and 1985. He was a faculty member in the Electrical and Computer Engineering Department at Boston University from 1985 to 1999. In 1999, he joined the Electrical & Computer Engineering Department at the University of Washington. He is also an adjunct faculty member in Materials Science and Engineering. His research is focused on the modeling of microfabrication processes and device behavior. 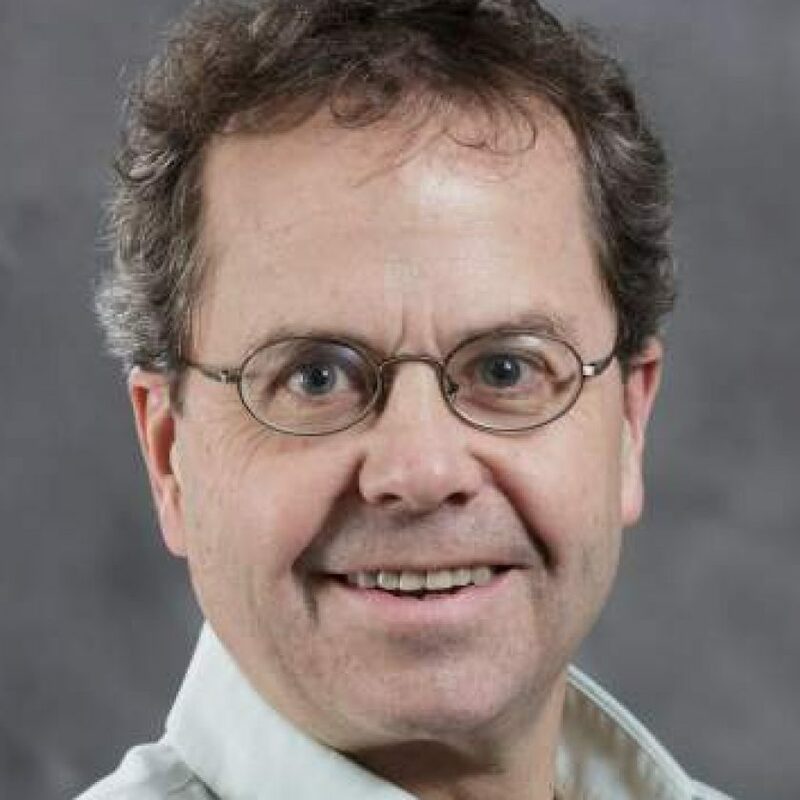 Scott Dunham is a member of the IEEE Electron Devices Society, the Materials Research Society, The American Physical Society and the Electrochemical Society. He is currently Associate Editor for Diffusion and Silicon Processing for the Journal of Electronic Materials. He is also a member of the Front End Processes (FEP) Technical Working Group for the International Technology Roadmap for Semiconductors (ITRS’99).